The term upcycling refers to the ability and process of producing higher-value products from reclaimed material. In an effort that may help protect our oceans from the scourge of plastic waste, scientists and researchers from the U.S. Department of Energy’s National Renewable Energy Laboratory (NREL) have developed a new recycling process. This development transforms products made from the common polyester material polyethylene terephthalate (PET), like single-use beverage bottles, clothing, and carpet, into more valuable products with a longer lifespan. As outlined recently by Space Daily, the team of scientists and researchers recycled PET together with other materials like waste plant biomass to create a new material called fiber-reinforced plastic (FRP). This new high-value composite material will last a long time in products such as car parts, wind turbine blades, surfboards, or snowboards. Since these FRPs are two to three times more valuable, this means upcycling may have both economic and ecological benefits. Researchers at NREL also predict that the new composite material would require 57 percent less energy to produce than reclaimed PET using the existing recycling process. Currently, reclaimed PET has a lower value than the original and can only be repurposed once or twice. The new composite material would also emit 40 percent fewer greenhouse gases than standard petroleum-based FRPs. The overarching idea is to make reclaiming PET an attractive and profitable proposition. 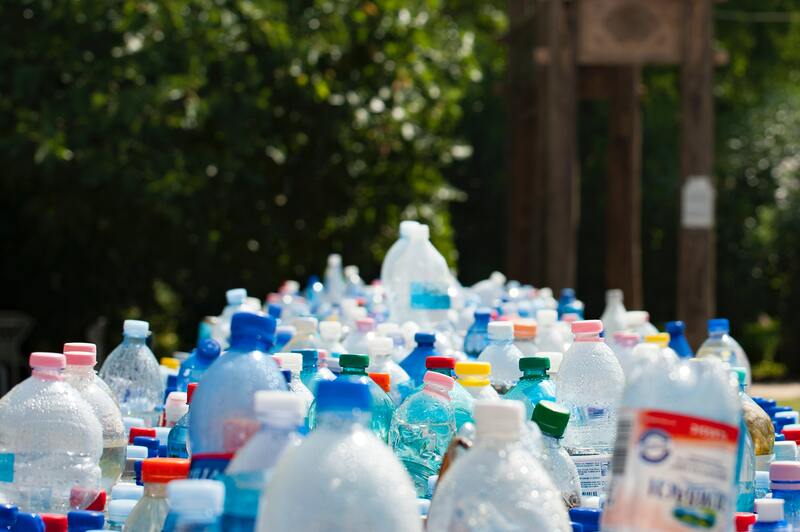 Developing more second-life upcycling technologies like this one will make single-use waste plastic a valuable commodity to reclaim. In turn, the hope is that these efforts will help keep waste plastic out of the world’s oceans, off our roadsides and away from landfills where it takes hundreds of years to biodegrade. More work must be done to further analyze the properties of the new composite material and to understand how it might perform in various manufacturing settings. Of optimal concern is the desire to develop composites that can themselves be recycled. Current FRPs are durable enough to last years and even decades but are not necessarily recyclable. In addition, NREL plans to develop similar technologies for recycling other types of material to truly make a global impact on single-use plastics reclamation.